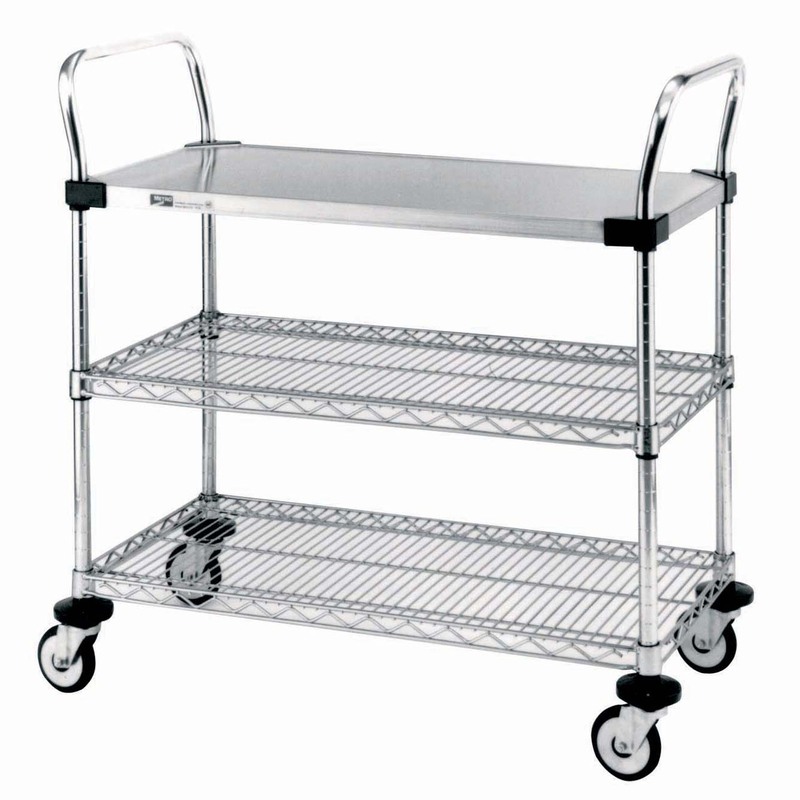 The storage that defines the extent of space revolutionary concept is fresh and innovative from its start – nearly 30 years ago. 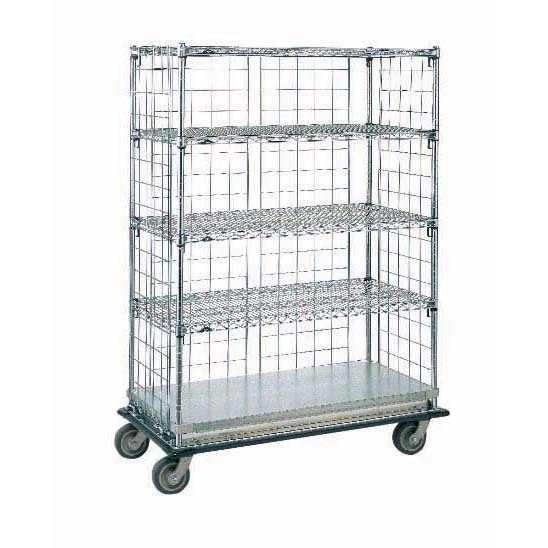 Open-wire design shelving minimises dust accumulation, allows a free circulation of air, and great visibility of stores items. 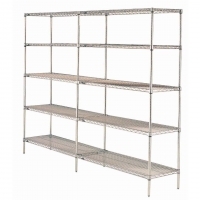 Adjustable shelves can be repositioned at precise 25mm increments along the length of the numbered posts. Save time and money by eliminating adjacent posts and replacing with “S” hooks. 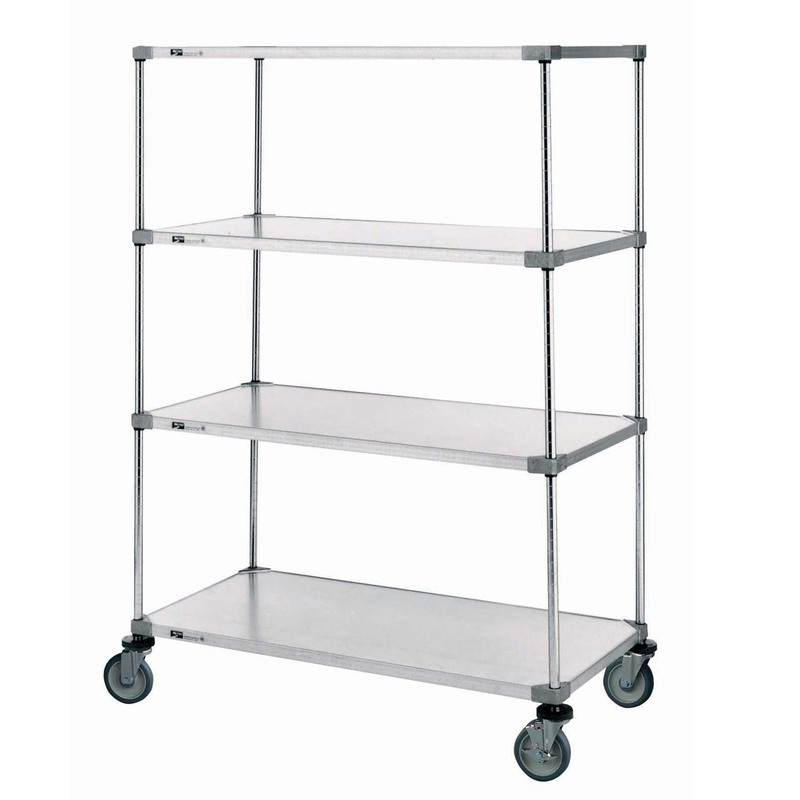 Starting Units consist of four posts and indicated number of Super Electra shelves. 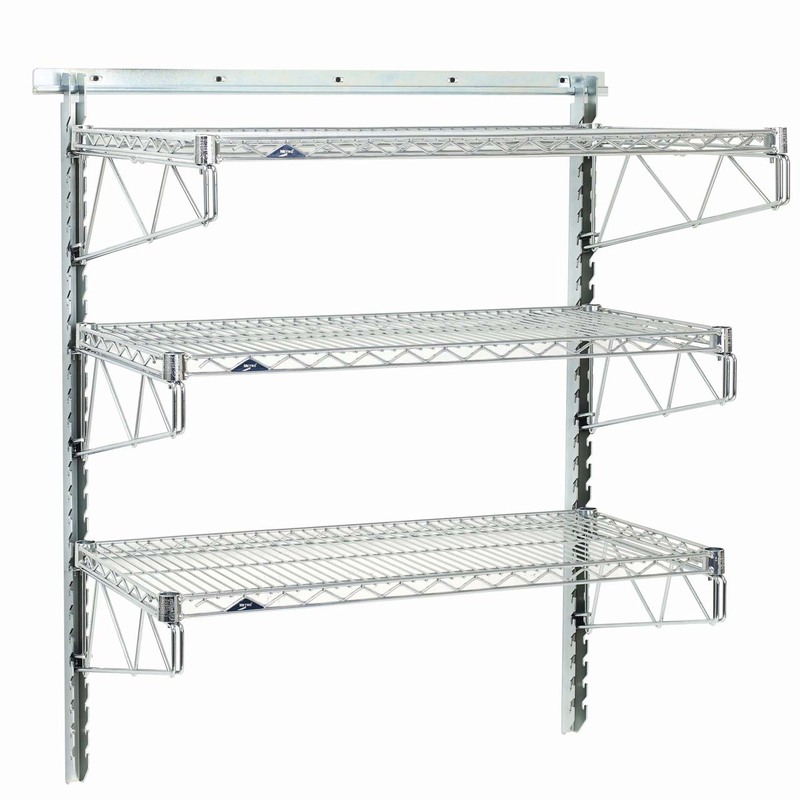 Add-on Units consist of two posts, indicated number of shelves, and two “S” Hooks per shelf, for attaching shelf to adjacent unit. 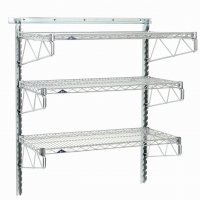 Easy to install: Wall tracks are designed to interface with studs and other suitable wall surfaces. 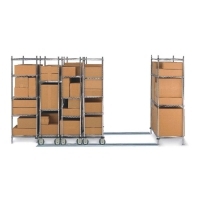 Simply attach the wall track to the wall and begin adding storage options. Easy to adapt: Storage options can easily be repositioned along the track before securing them to the wall to maximise storage space and improve organisation. Easy to clean: The wall track’s smooth surface can be quickly wiped clean. 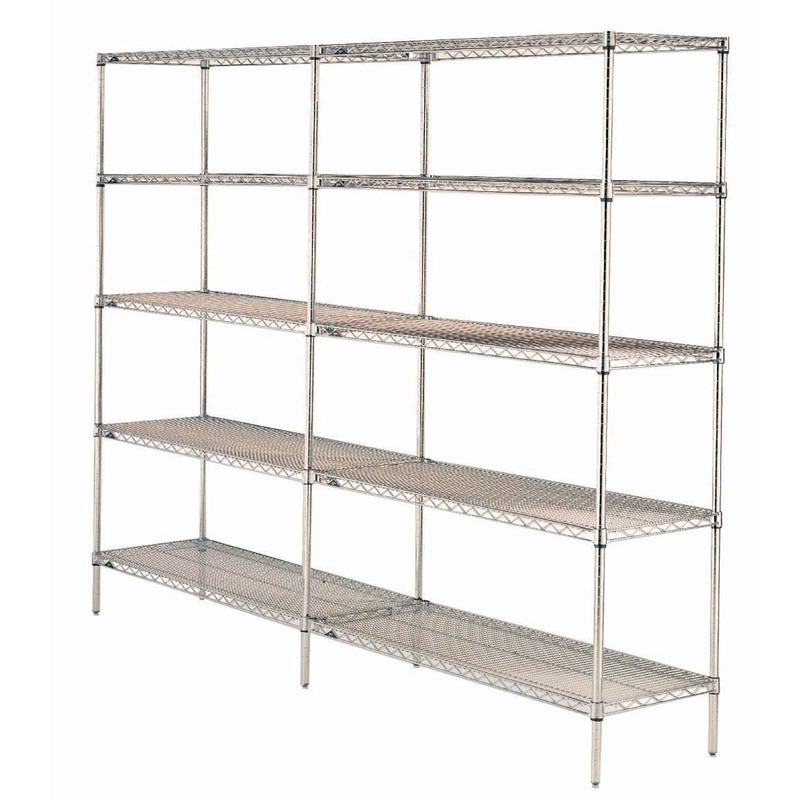 Shelves and grids can be easily removed to clean the walls. When adding space is not an option. 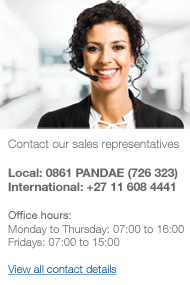 The answer is make your existing space more efficient using the Pandae High Density Active Aisle System. 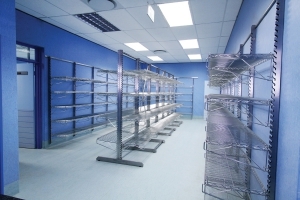 Eliminate the need for costly facility expansion, increase your storage capacity by as much as 70%. 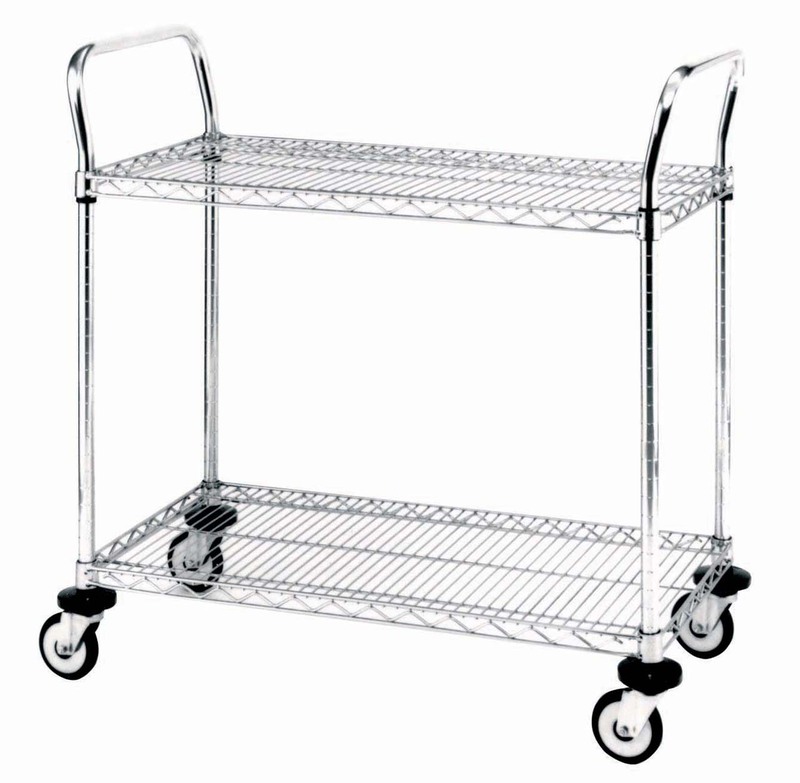 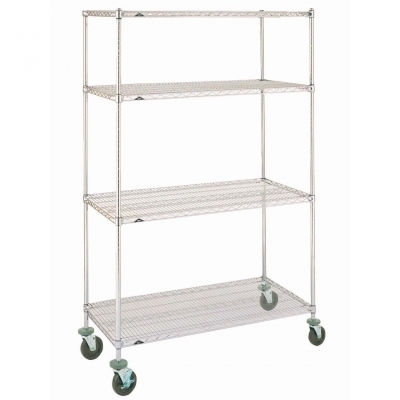 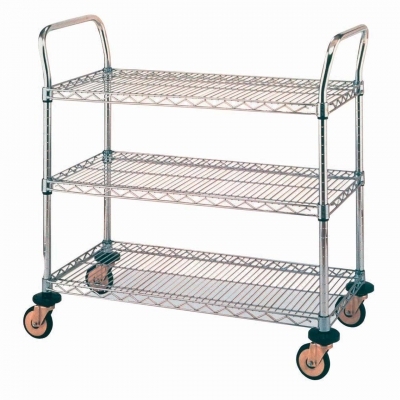 We supply a full range of quality carts in both stainless steel and galvanised, from wire to solid shelves, even two or three tier options. 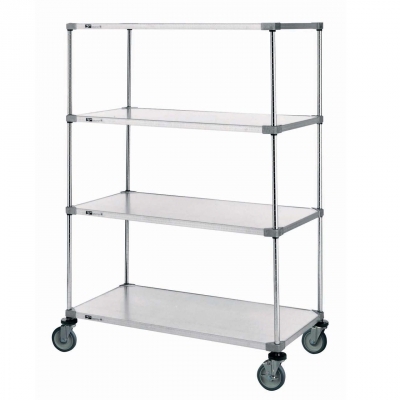 Our specialised carts with wire sides cater for transporting of products that may slip off a shelf. 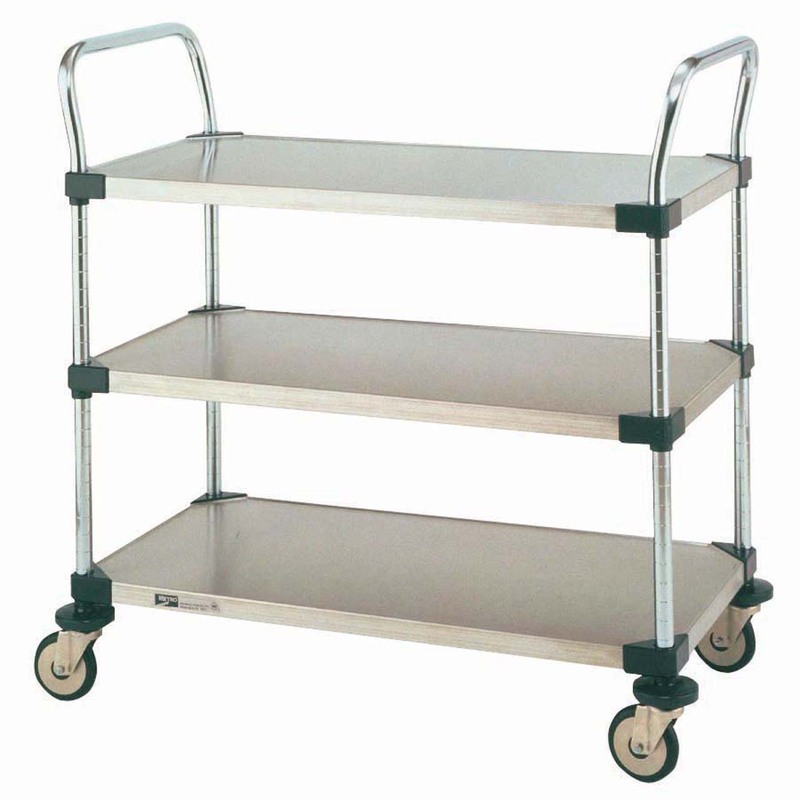 304 Polished Stainless Steel addresses the aggressive applications and environments. 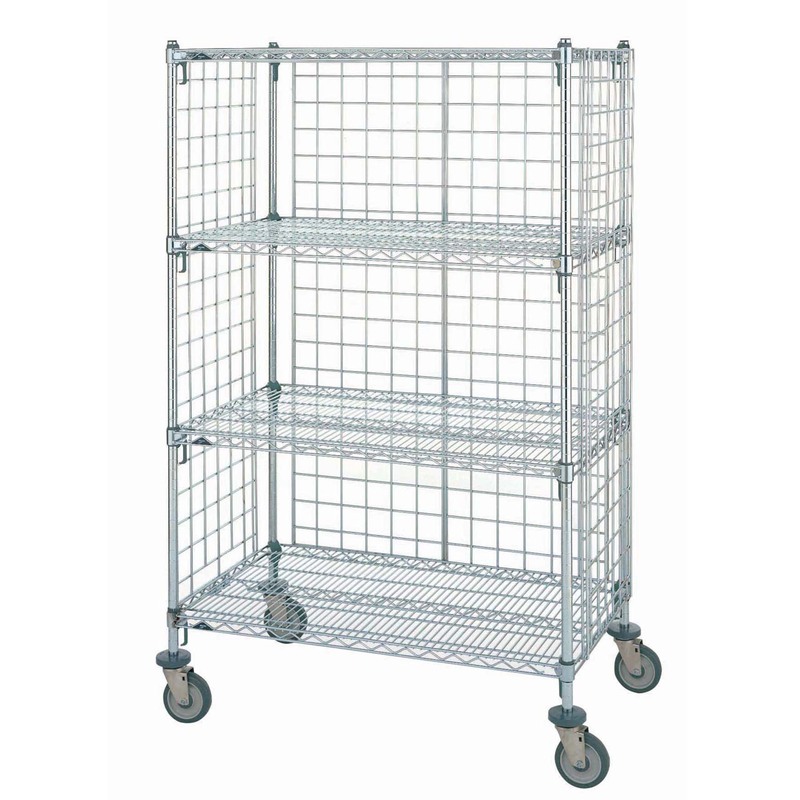 All stainless solid and wire options exist for high temperature automated cart wash and autoclave applications.